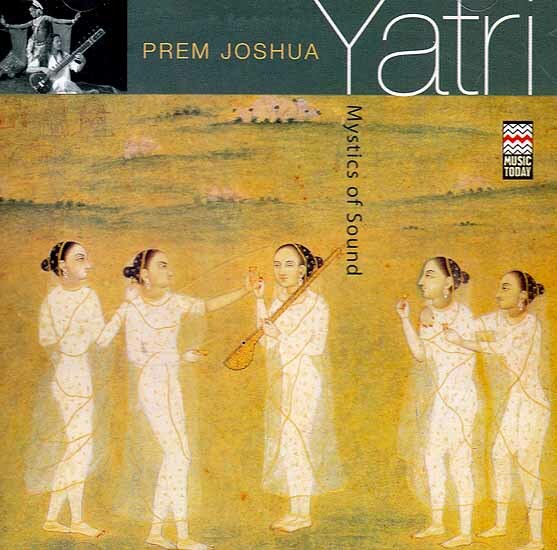 In the vast scope of his musical expression, Prem Joshua, himself a Yatri (traveler) beyond musical traditions, creates an inspired collection of songs that reflect a deep love affair with India. People down th ages have heard a calling to sacred places within and without. In the east this journey is called Yatra (pilgrimage). If you feel this call-let this album be your travel companion. Photos of Prem Joshua and Hina Sarojini by Pierangelo Niosi cover design by Dipesh/Carlo Savona produced by Prem Joshua and Rishi. Executive producer: Prem Joshua. All music recorded in summer 2004 by Prem Joshua at “Istana sound studio”, Tuscany (Italy). Additional recordings in San Francisco (USA), Munich (Germany).